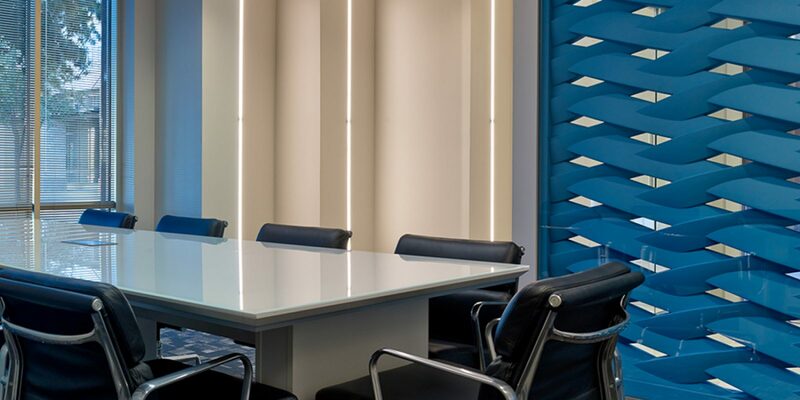 Since 2004, Metroplex GC has built the highest-quality commercial office interior finish-outs and branded office interiors, from modern professional workability to stunning style statements that will set your office environment apart. 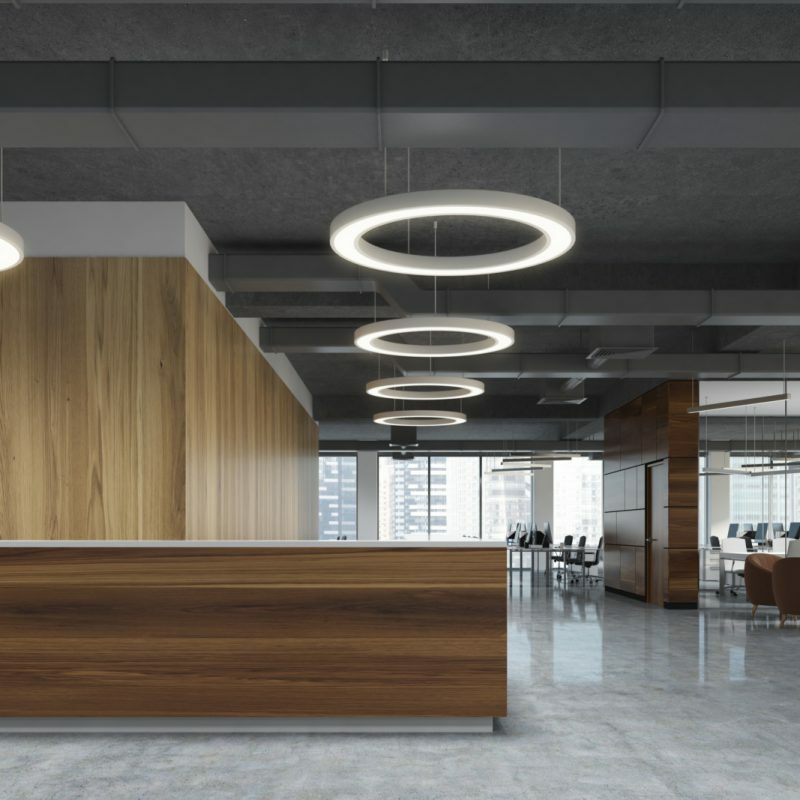 To us, building your new offices means more than just completing projects on-time and on-budget. 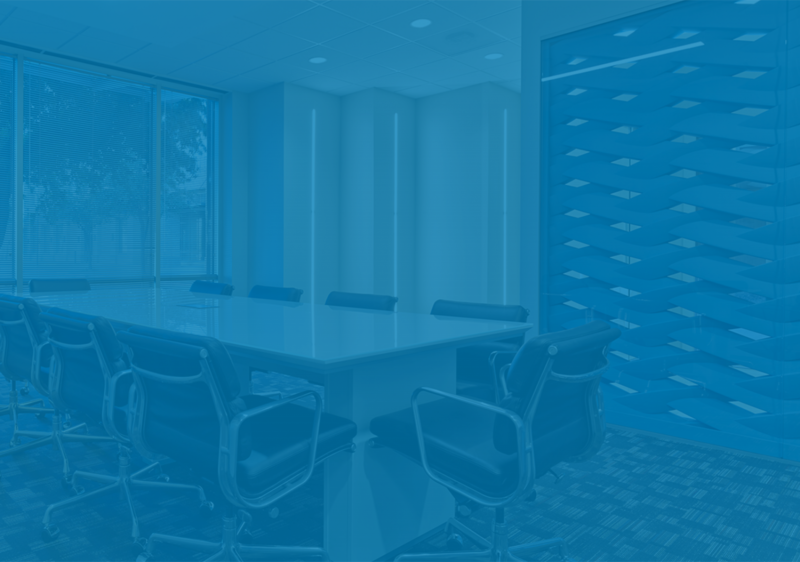 It requires client understanding, exceptional service and the positive experience that earns the repeated loyalty of some of the most sophisticated and demanding clients in the Dallas area. 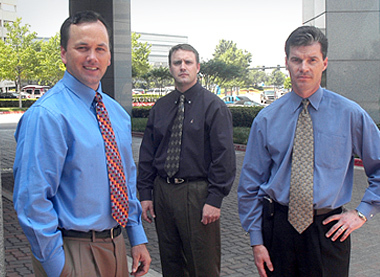 That’s why owners, construction managers, architects and tenants trust us, and more than 80% of Metroplex General Contractors’ clients return to work with us again on other commercial construction projects. Metroplex has always been about taking exceptional care of our clients, and meeting or exceeding expectations. Our management team shares a strategy of continuous improvement, reflected in our constant efforts to streamline the general contracting experience. Between our unique Project Roundtable, careful planning, use of technology, and exceptional level of training and experience of each of our team members, the process both ensures higher quality projects and less stress for our clients. Meet the leadership that brings our tagline to life: Right Team, Right Results. Darling Ingredients has selected Metroplex to build their 95,000 square foot corporate headquarters at MacArthur Center I in Irving. 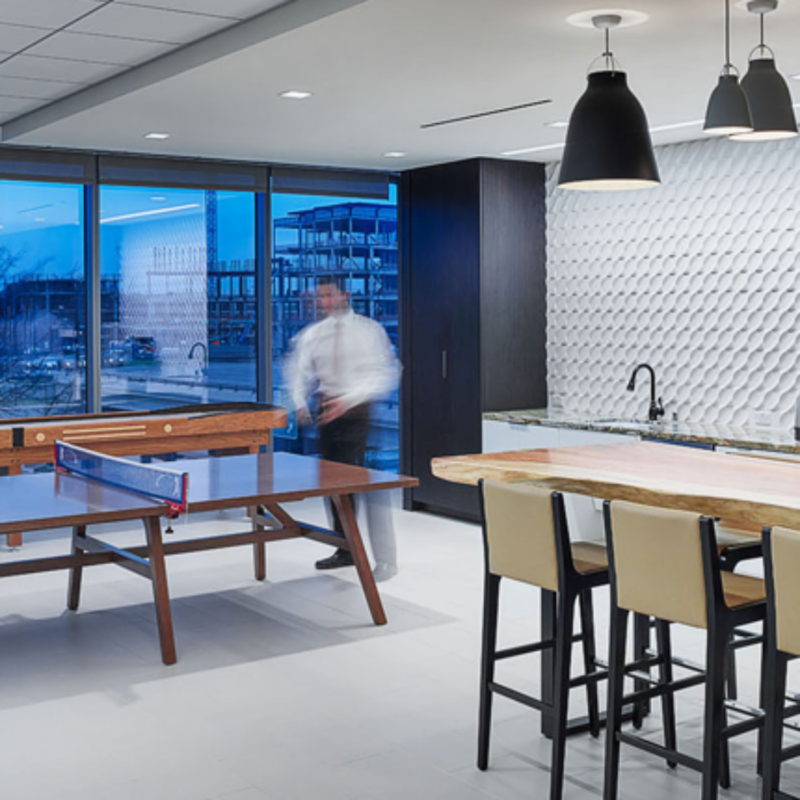 Darling was represented by Cushman and Wakefield's Bill McClung and the project was designed by Entos Design. © 2019 Metroplex General Contractors, All Rights Reserved.